﻿ Main Event Entertainment - Ohio. Find It Here. Load your FUNcard and PLAY! Main Event Entertainment is located at the Streets of West Chester in West Chester, Ohio. 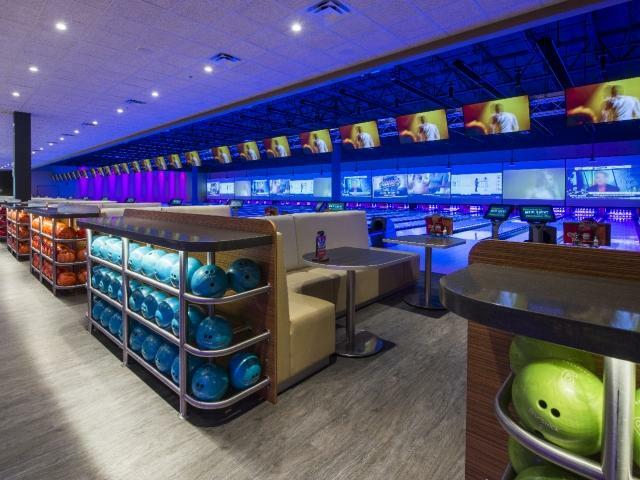 Get ready to eat, bowl, and play at this premier entertainment venue. 49,000 square-feet of fun await. 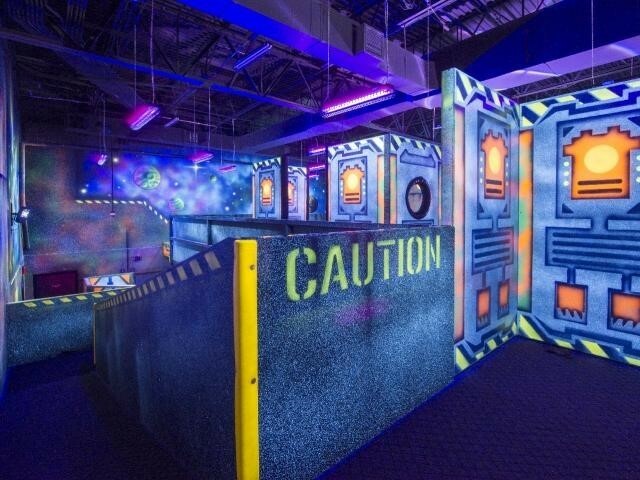 Go for the high score and play state-of-the-art bowling, get your adrenaline pumping during laser tag, or rack up the points playing games. When hunger strikes grab a bite from the extensive food and beverage menu. Main Event Entertainment is fun for the entire family! Free On-Site Parking, ADA-Compliant, Group Rates Available.